These days, more and more people are becoming concerned about their overall wellness. Even in the world of beauty, specifically hairstyling, those who are regular users of hair color or dye are now starting to opt for natural, less harmful alternatives. It has been established in a recent survey that there are two out of every five American women who color their hair by using artificial dyes and colorants. It is believed that when these women finally shift to a more natural way to shine the hair, a lot will greatly benefit from it and see the beauty in natural remedies to achieve beautiful hair. Because natural, or old-fashioned methods of hair lightening can take a bit of time before one can see results or changes in one’s hair, this method may not be as popular to chemical colorants. What they fail to see, however, is that natural hair lightening produces a more authentic look and it does not cause any damage to the hair unlike how chemical dyeing can. This could be the easiest and most convenient method for lightening the hair as the main ingredient can be easily found in a local market, grocery store or maybe it is sitting right inside your fridge. 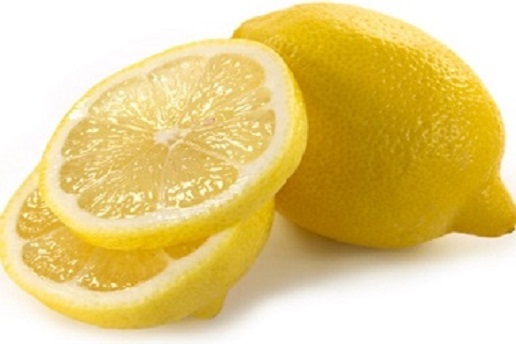 Simply juice a lemon, dilute a little bit with water to prevent potential damages and apply to the hair or the area that you would wish to lighten. When in the shower, let it soak in for 3-5 minutes before rinsing. 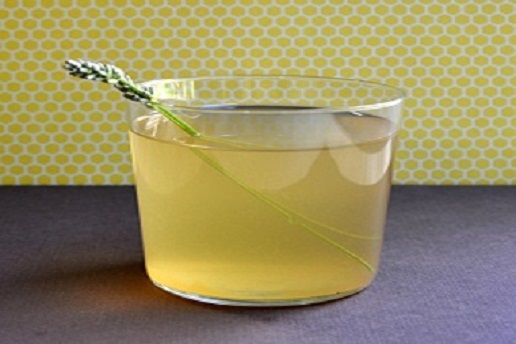 Aside from water, you may also mix lemon juice with moisturizing agents such as olive oil or chamomile tea. This way you are not only lightening the color of your hair, but also nourishing it in the process. Want to get faster results? You may opt to do this when you are enjoying a day in the sun or apply heat to it by using a blow dryer. Heat activates and speeds up the lightening process. 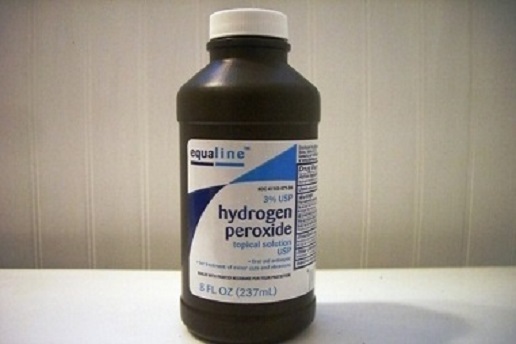 The truth is, hydrogen peroxide is a natural solution that is known for its potency as a cleaning and bleaching agent. For immediate results, you may apply this solution directly to the hair but because this can be damaging, it is advised that you mix hydrogen peroxide with your favorite conditioner and then leave it on overnight. For a gradual process, mix peroxide with shampoo and conditioner and then apply on hair, this should be done every night for a week. Just like with lemon juice, the bleaching effect of hydrogen peroxide can be enhanced with heat. 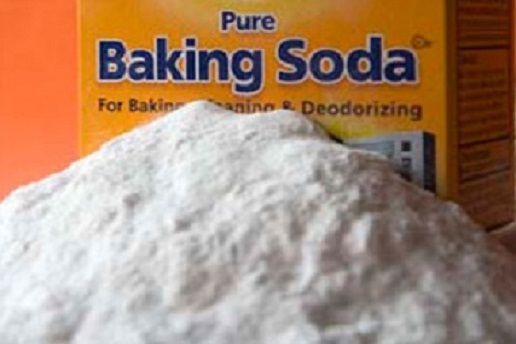 Here is another easy method to lighten the hair the natural way – the use of baking soda. Mix baking soda with your shampoo when washing the hair, this process will take about two months before results will be seen, however, to speed up the process, you may want to consider washing your hair with this concoction on a daily basis. Most women who have tried this method find that it gave them the appearance of highlights to the hair. Another easy to find and affordable item, honey is also effective in lightening your hair color. This can be used on its own, diluted with a little bit of water and then applied on the hair. Honey can also be combined with baking soda and lemon juice in order to accelerate and intensify the lightening process. When it is on the hair, let it soak in for 20 minutes before rinsing. 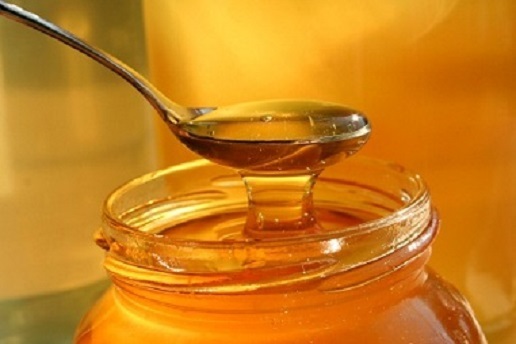 The great thing about honey is that not only will it work as a lightening solution to the hair, but it will also provide nourishment to the hair which can give a natural looking shine and glow. 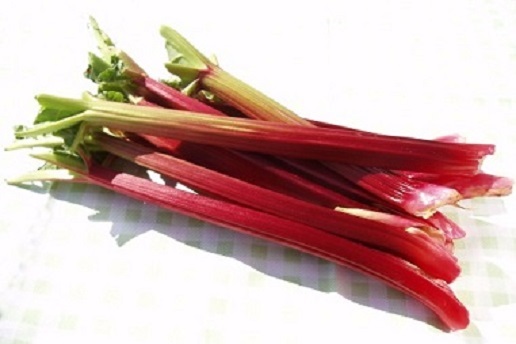 Using the water to boil rhubarb combined with chamomile tea as rinse for freshly washed hair can give it a warm-lightening effect, especially when done frequently. Olive oil is such a versatile product that not only can this be used for cooking, but it also proves to be a great lightening and moisturizing agent when applied to the hair. Best when combed through the hair and then enjoy your time under the sun. 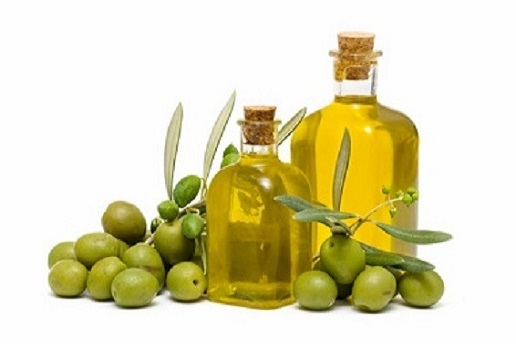 The heat can activate the lightening properties of the olive oil and provide results fast. 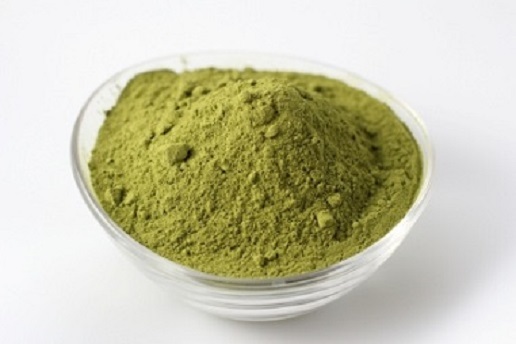 Henna powder is known to be around since ancient times and it is still used until now to lighten the hair. For this method, you will need chamomile tea, water, and this wonder powder plus a comb. Mix all ingredients together forming a thick paste, run the solution to the hair and let it sit for around 30 minutes. It would help if this is covered with a plastic bag. Once done, rinse properly and enjoy the results. 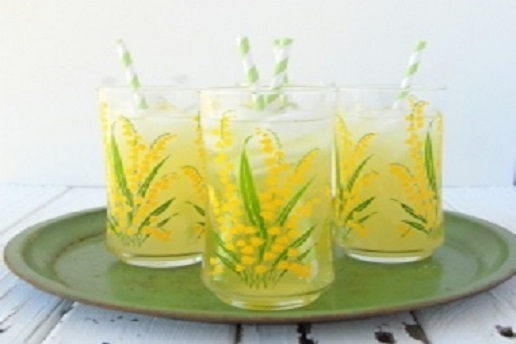 Lemon vodka is not just a drink that you can enjoy during summer time, you can also use this concoction when lightening the hair. To make lemon vodka, first peel the zest of 15 lemons while being careful not to include its bitter white pith. Put the zests in a sealable jar and then pour a bottle of vodka in it. Seal the jar and place in a cool, dry place. Leave this to steep for two to three weeks. You can comb this solution through hair and then apply heat via a blow dryer or let soak under the sun for a few minutes. Mix all the three ingredients together to a pot of boiling water. In order to make it more potent, it is advised to use at least three to four bags of chamomile tea and make sure that it is thoroughly steeped out in the mixture. Pour this over your hair and leave for a couple of hours. You may sunbathe if you wish to see better results.